Pink Mango Hybrid: Pink Mango, a 60% sativa-dominant hybrid, is a cross between Blackberry, Blueberry, and Grapefruit. 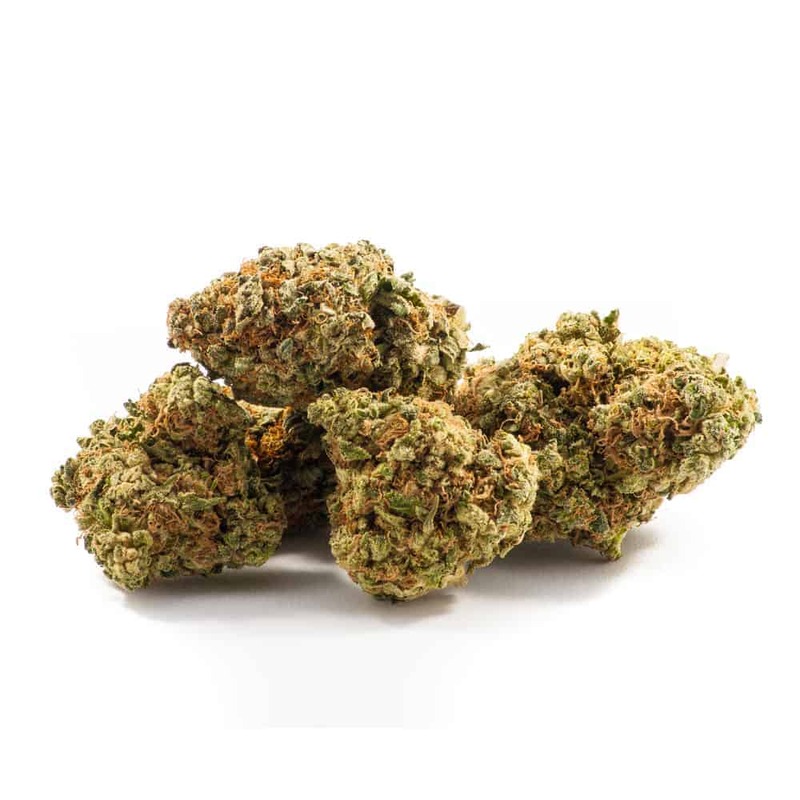 The dense buds are indica in structure with a rosy hue, offering fruity flavors of mango and berry with earthy undertones. The uplifting effects are a balanced combination of euphoria, relaxation, and physical arousal, useful for alleviating depression, pain, and nausea. 5 reviews for "Pink Mango – Hybrid / Sativa"
Nice smelling, dense little buds. Would buy again. Fruity smell, nice packaging, on-time, would get again. Smells fruity and tastes sweet. Very nice smoke easy on the lungs. Awesome smell…great taste, another awesome product. Thanks for exceeding all my expectations! great buds! You will not be disappointed with this choice.